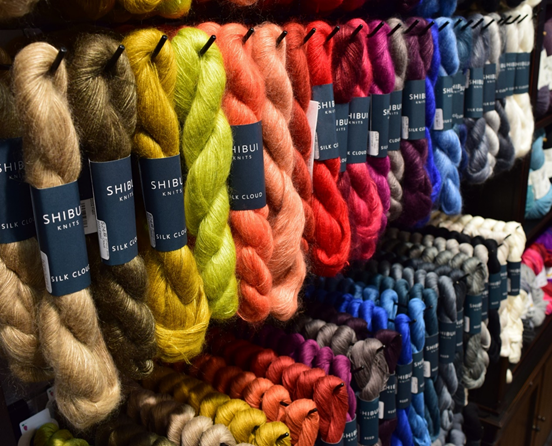 Wool & Co. is proud to introduce the Shibui brand to our collection of fine yarns! 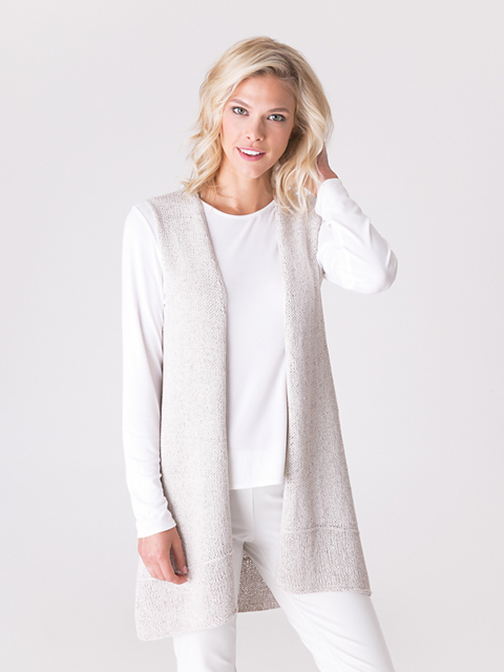 Our feature collection of Shibui patterns this week focuses on the brand’s unique way of pairing different weights & fibers to create amazing knit “fabrics” with incredible texture & depth. *Riverine, Cima, Silk Cloud, Pebble, color Imperial. View sample above in store! 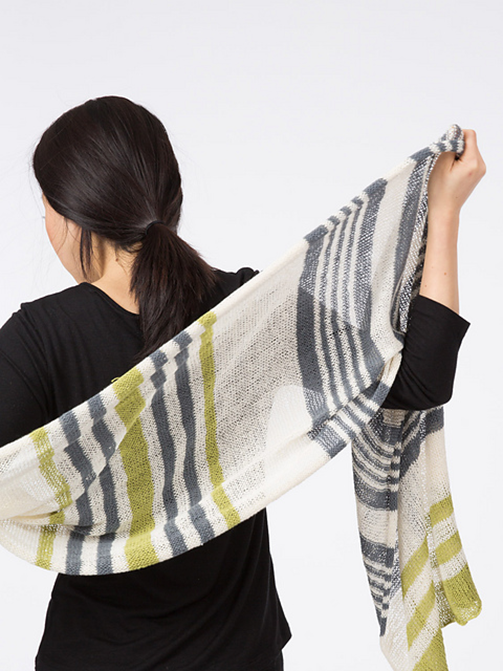 Knitters of all levels will delight in the Riverine scarf by Theresa Gaffey. The simple garter & stockinette stitch scarf is a fun, simple project that yields a “light as air” scarf that can be worn in any season. The pattern requires one skein each of Shibui Pebble, Silk Cloud, & Cima. 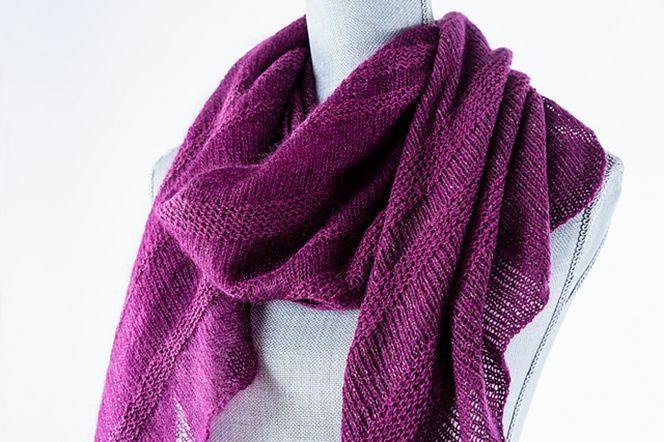 Each yarn lends a slightly different characteristic; giving the scarf textural interest. Each of the patterns has been carefully written to deliver a clean, timeless aesthetic, as well as optimize the attributes of each fiber. Enjoy shopping the collection in store or online.